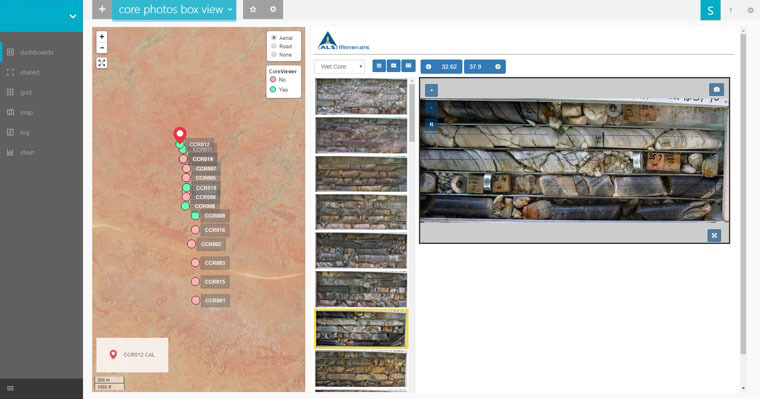 This release includes important updates to your GIM Suite 2 software to help you manage your geoscientific data efficiently and with greater ease. 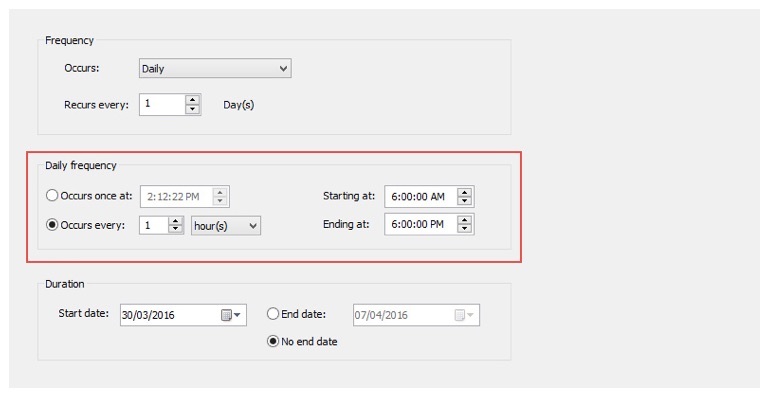 An option has been introduced to omit tracking of updates originating from coordinate transformations making it easier to configure scheduled coordinate transformations that only apply to recently updated holes. You can choose which tables have Record Tracking applied reducing system resources usage by tracking only the tables of interest. The data caching system has been enhanced to provide more fine-grained scheduling options allowing cached datasets to be updated throughout the day. You also have the ability to display core images from the ALS CoreviewerTM image library as dashboard widgets. ALS Geochemistry presented this new connectivity with the GIM Suite 2 at PDAC 2016. Watch the video of the full presentation. laboratory data and is used for the exchange of geotechnical and environmental data between different applications. 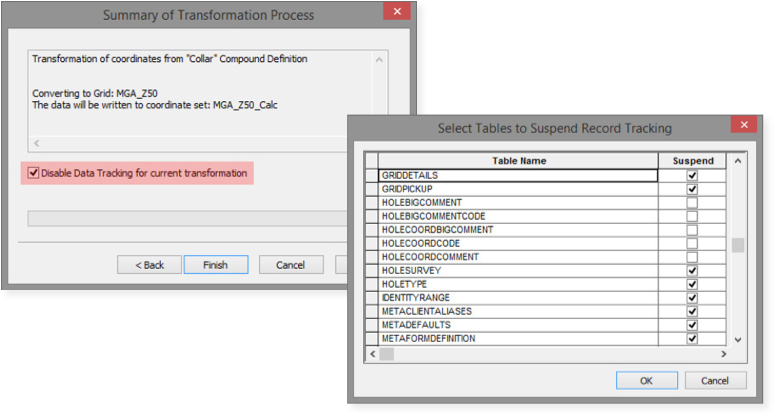 A new filter history option has been introduced to Form and Data Entry Objects. This allows you to easily switch between your favourite filter settings and quickly review different data sets, e.g. assay results for different lab jobs. Object configuration has been enhanced with the introduction of control sheet templates and default sheet titles. This reduces configuration time and makes it easier to standardise the look and feel of your workspace objects. Discover additional features included in this release by viewing our release overview.